you master key concepts, with plenty of annotated examples, illustrations, and a concise summary. Learn how to program while you learn C# Learn principles of object-oriented programming through C# Discover how to use the latest features in C# 3.0 and the .NET 3.5 Framework -- including LINQ and the Windows Presentation Foundation (WPF) Create Windows applications and data-driven applications Sharpen your skills with "Brain Builder" quizzes and exercises in each chapter If you're ready to dive into C# and .NET programming, this book is a great way to quickly get up to speed. Brian MacDonald has edited programming and networking books for major publishers on topics ranging from securing Windows servers to PHP web programming to running an eBay business. 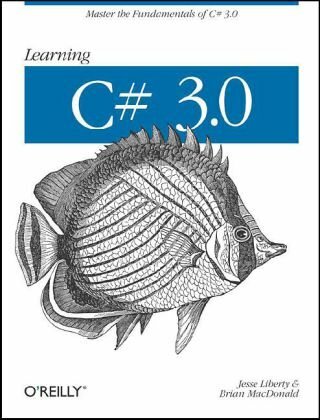 He also coauthored O'Reilly's Learning C# 2005 and Learning ASP.NET 2.0 with AJAX.